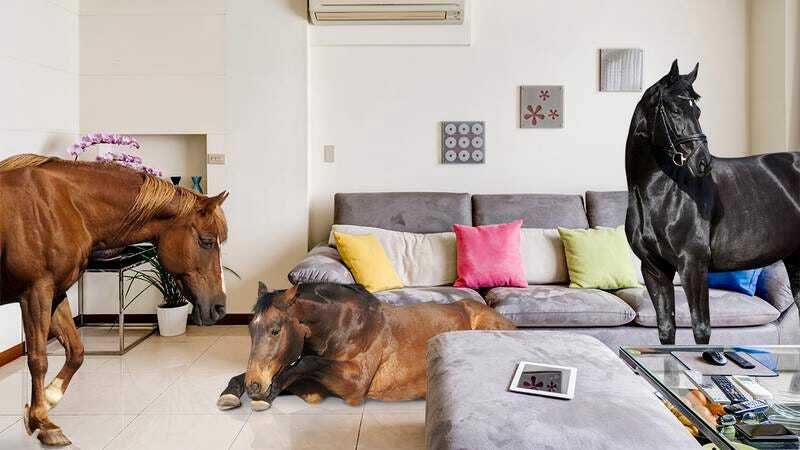 Is Your Horse Infestation Bad Enough To Call Your Landlord About? We all know that horse infestations can be bad. But is your horse infestation so bad that you have to tell your landlord about it because there’s no way you can possibly take care of it by yourself? Take this quiz to find out!